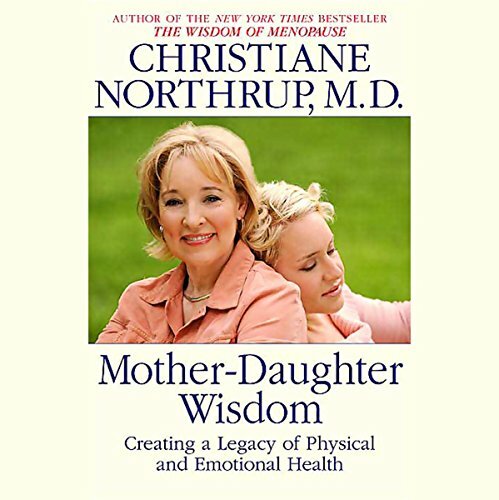 Showing results by narrator "Christiane Northrup M.D"
The mother-daughter relationship sets the stage for our state of health and well-being for our entire lives. Because our mothers are our first and most powerful female role models, our most deeply ingrained beliefs about ourselves as women come from them. And our behavior in relationships, with food, with our children, with our mates, and with ourselves, is a reflection of those beliefs. 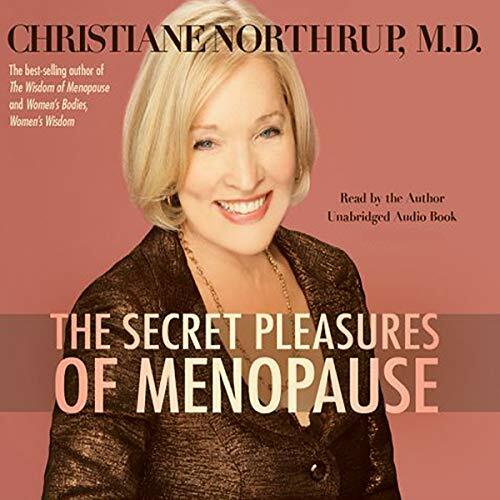 The Secret Pleasures of Menopause is a groundbreaking work that is long overdue! 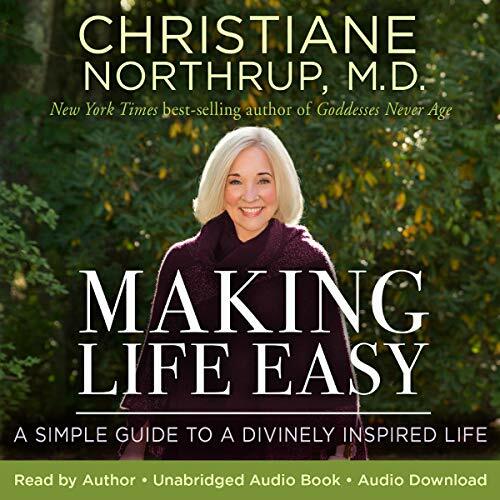 Christiane Northrup, M.D., delivers a breakthrough message that will help millions and millions of perimenopausal and menopausal women just like you understand that at menopause...life has just begun! It is the beginning of a very exciting and fulfilling time, full of pleasure beyond your wildest dreams! Life is meant to be joyous! We are pleasure-seeking creatures by nature. 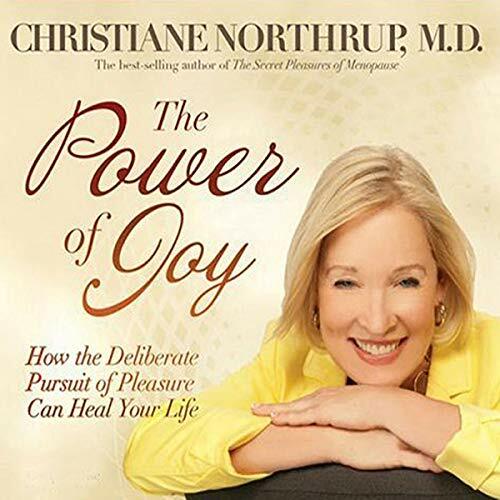 Joy makes you younger, smarter, more intuitive, and healthier with better hormonal balance and immune-system functioning. Joy even positively affects your metabolism. 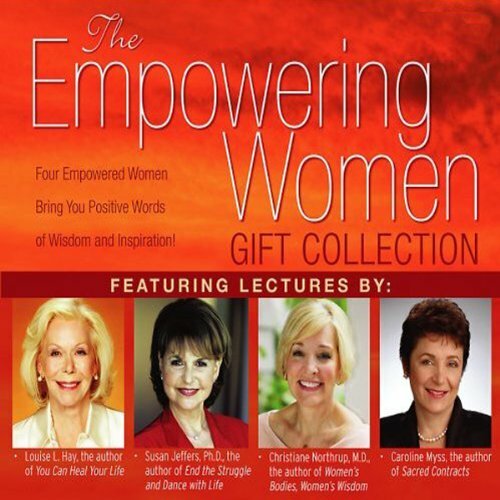 In this audio presentation, you'll find your ten-step prescription for bringing joy into your life every day. Overcome habitual patterns of negative thinking, guilt, and pain; and use intention to evoke the power of joy right now!